We’ve got some exciting news! We're happy to launch a new feature that will let you build your own scooter online. I’m not talking about picking what parts and colors you want and that’s it. I mean you can physically see your scooter while you’re making the changes you want. 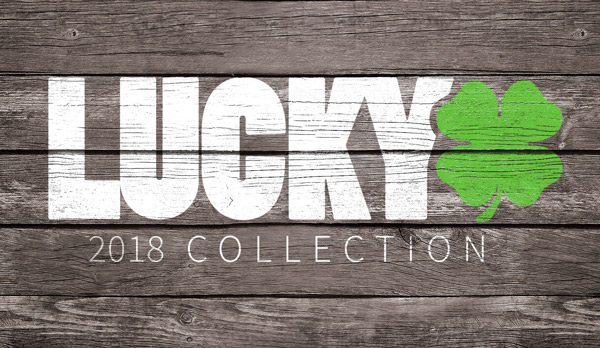 Check it out and build your own custom Lucky pro scooters today! This feature is unlike any other you’ll find on a pro scooter site, and we are so excited for you to be the first to try it out. Pick different color and part options and see the results instantly on your screen. You’ll even be able to share the scooter you build instantly on Facebook, Twitter and other social networks. 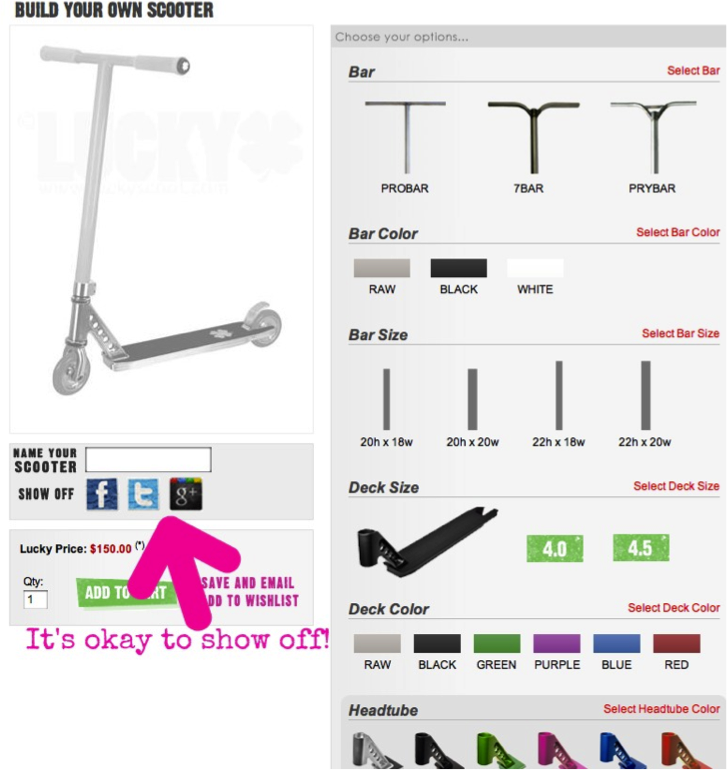 If you're overwhelmed by all the choices you can always check out our great lineup of complete pro scooters instead. Let us know what you think about the Scooter Builder under the comments section of the blog. We want to know what you think!